You have officially found the best part of your She Shed/Man Cave! 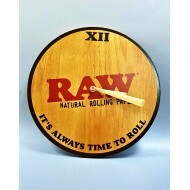 Introducing the Raw Bamboo .. 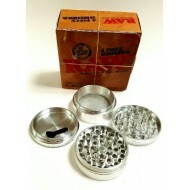 Raw Hemp pet collar available at Docs Smokeshop. These collars are made In Europe with a duarable.. 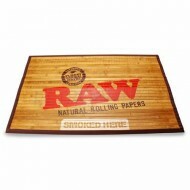 Raw Girl Rolling Tray. 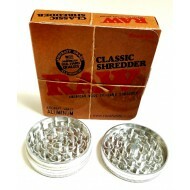 Who doesn't like a little help with rolling from a cute "smoking" chick? .. 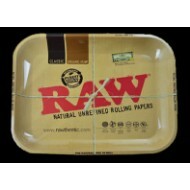 Raw Girl Rolling Tray. Available in Small or Large. 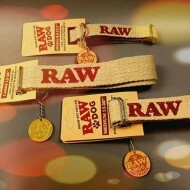 RAW have joined forces with ODD SOX to release the purest form of comfort and style with these Raw..